Ladies and Gentlemen, I sure hope you are sitting down for this news. Here it goes, the Torque boot line just got a face lift! Even better news, there is a ladies version now! 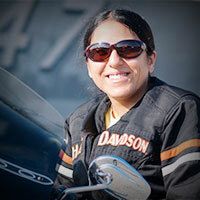 Yes ladies, Dainese realizes you want optimal protection as well. For you guys out there, say hello to a more breathable option. 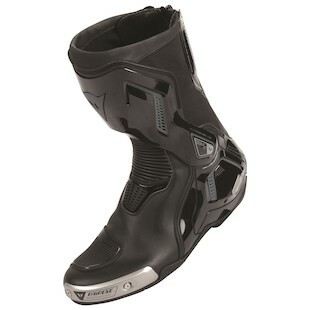 I introduce to you the Dainese Torque D1 Air Boots for men and the Dainese Torque D1 Women's Boots. Dainese did a full redesign of one of the best boots on the market, in my opinion. This redesign for the men, includes more vents! Guys you do not have to worry about sweaty feet anymore. The Air boots have 2 intakes at the shin and top of the foot, and 1 exhaust around the ankle. That allows for the air to flow around the whole foot much better than previous versions of the Torque boots. Ladies, I know you are jumping up and down right now with joy. Even though Dainese did not make an "air" version for ladies, having a boot with this type of torsion control seems non-existent in the motorcycling industry. The boots are identical to the guys, in the sense of overall construction and weight. Really cool colorways are available, and it is not just sold in Black and Pink. Dainese gave the ladies color options similar to the guys plus a Fuchsia. 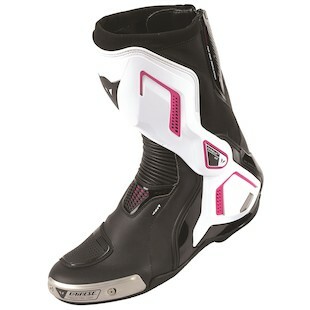 In the end, the Torque D1 Air boots and the Dainese Torque D1 Women's Out Boots will sweep the industry by storm. The amount of anti-twist protection they give, in addition to shock absorption insoles, breathable microfiber uppers, including the new CE - Cat. II- EN 13634 rating, makes these boots the best of the best. At a price point of $389, makes these boots a no-brainer addition to your motorcycling arsenal.